Premium aftermarket brand, Mintex, has launched a new range of brake specific tools to provide garages with the quick, safe and simple replacements of today’s braking components as well as significant profit opportunities. Complementing its expansive braking collection, the new tool range has been tested at the company’s technical centre and carries Mintex’s renowned seal of quality. 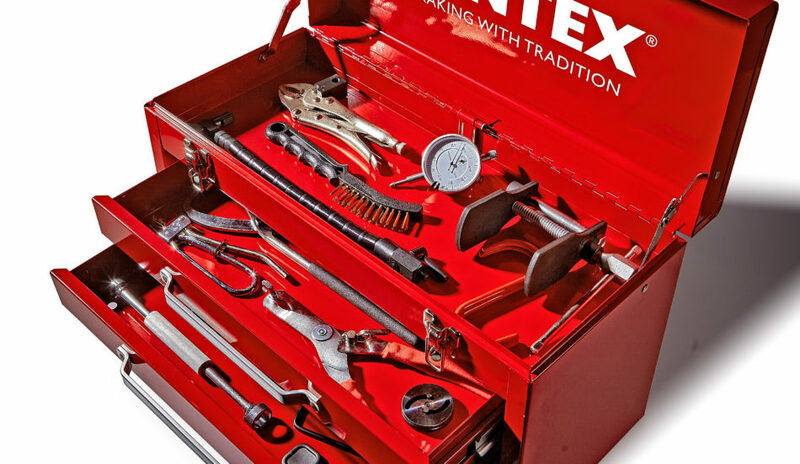 The new Mintex tool range features a full suite of tools from hub grinders and pneumatic piston windback tools to caliper cleaning files and a brake fluid moisture tester. The Mintex brake fluid tester not only speeds up throughput of routine jobs but it also provides an opportunity for additional brake servicing business and increased profit potential. Mintex, which is part of global OE manufacturer TMD Friction, also has a number of technical guides available for garages on best practice procedures and what tools should be used to carry out jobs effectively. Established in 1908, Mintex provides a complete premium aftermarket braking solution for cars across the world and is the name behind the brakes keeping families and motorsport champions safe everyday.